Link specialist recruitment services with offices in Australia, New Zealand and London. 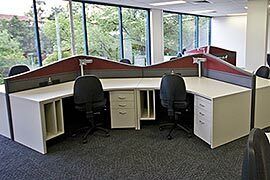 Design an office layout that would allow their staff to work comfortably in a happy environment however in such a way as to not interfere with potential recruits and clients. 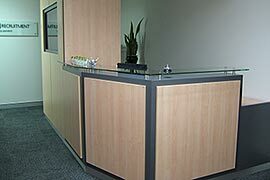 Design and build an inviting and comfortable reception and waiting area complete with audio visual facilities. As many of the interviews held are of a confidential nature acoustics was an issue that needed careful consideration. 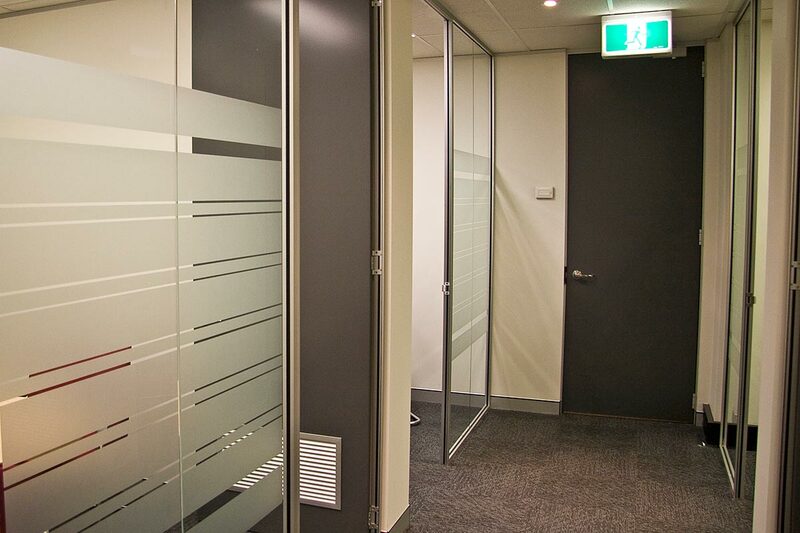 The fitout wall construction was heavily insulated and double sheeted with sound rated plasterboard, but more importantly from a design point of view the interview rooms were located remote from the work and waiting areas. 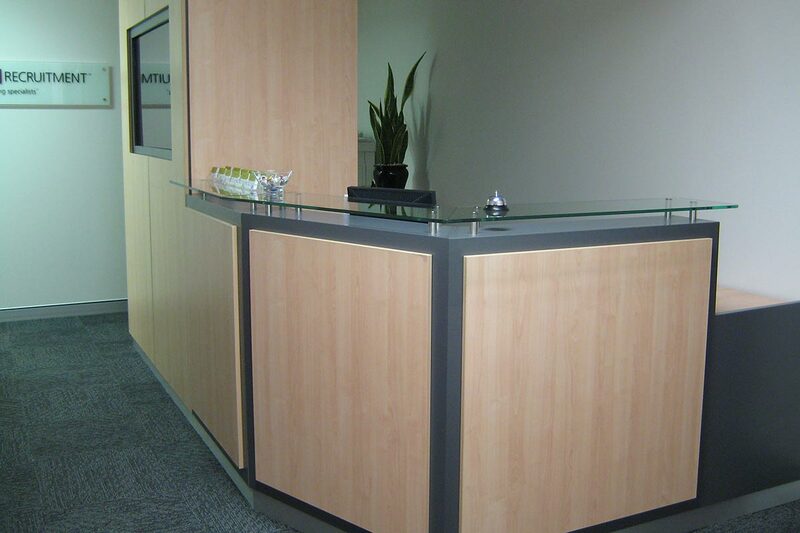 "I have completed 4 successful projects with Apex Executive Interiors and cannot recommend them highly enough. Their customer service skills and office fitout project planning are second to none. "